Click "APPLY" and register your team today! St. Patrick's Day Cup Tournament! 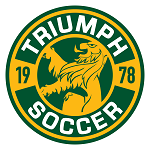 Triumph Youth Soccer Association, Chiefs Futbol Club and DDYSC have joined together to bring you the 2019 St. Patrick's Day Cup! The tournament is open for Boys and Girls teams in the U8-U12 Academy age groups. The tournament is located just 20 minutes from the heart of Atlanta, GA utilizing quality facilities throughout the Tucker area. 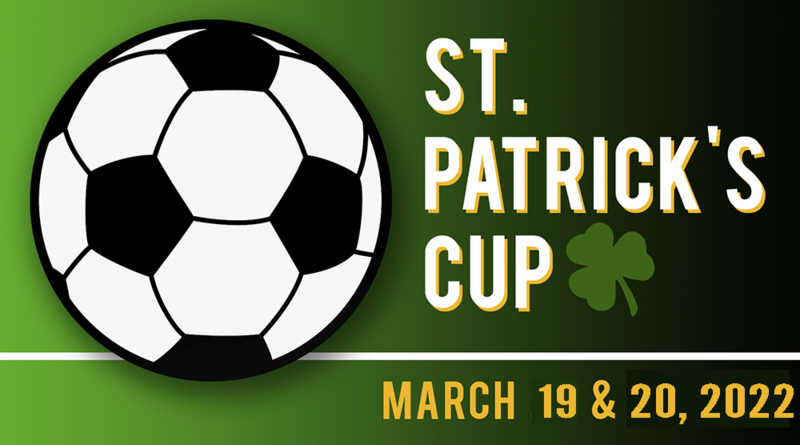 The St. Patrick's Day Cup is geared to provide players, teams, coaches, and families with a fun-filled weekend of competitive soccer. Come join us for what is sure to be a great weekend of soccer! All out-of-town teams are required to use GroupHousing to secure their hotel reservations for the St. Patrick'd Day Cup. We have arranged for competitive rates at the best area hotels to ensure your overall tournament experience is pleasurable. Click on the link below to view your accommodation options. Applications are currently available online by clicking the "Apply" button above. Once you complete your registration and select a method of payment, you will receive confirmation that your application has been received. When we reach our deadline for registration, we will notify the accepted teams. Once teams have been accepted, application fees are non-refundable. The St. Patrick's Day Cup is an unrestricted tournament. All affiliations may apply. Out of state teams are required to have a travel authorization on the appropriate form, approved by the home state association. All teams will use the online check-in provided by Soccer In College. 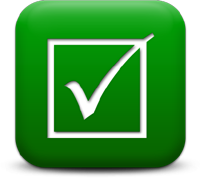 Please click the green check mark to begin. There will be no walk up check in for the tournament. All games will be 2 x 25 minutes. Individual awards will be presented for 1st and 2nd place teams in each division.